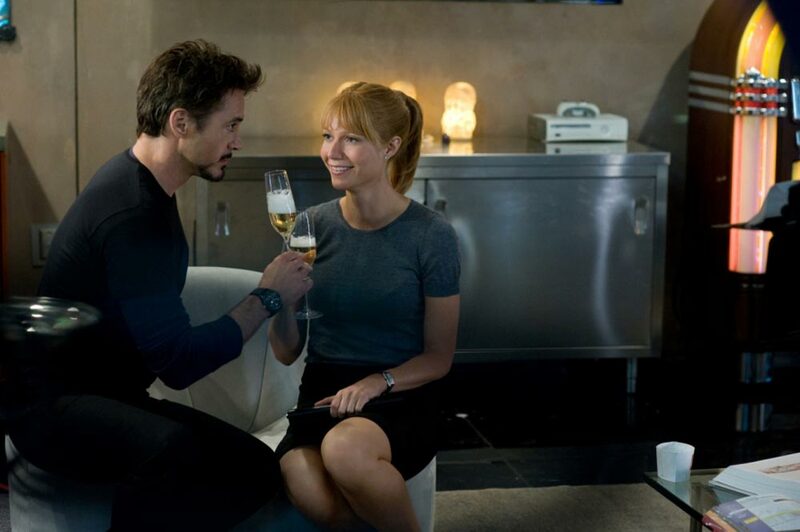 Robert Downey Jr. looks as hung over in “Iron Man 2’’ as he seemed drunk in “Iron Man.’’ He does his share of drinking this time, too. And the sequel makes more out of his insobriety. It has an early stretch where it fizzes and slurs, with the stars stepping on each other’s lines and feet. The movie feels drunk, too. 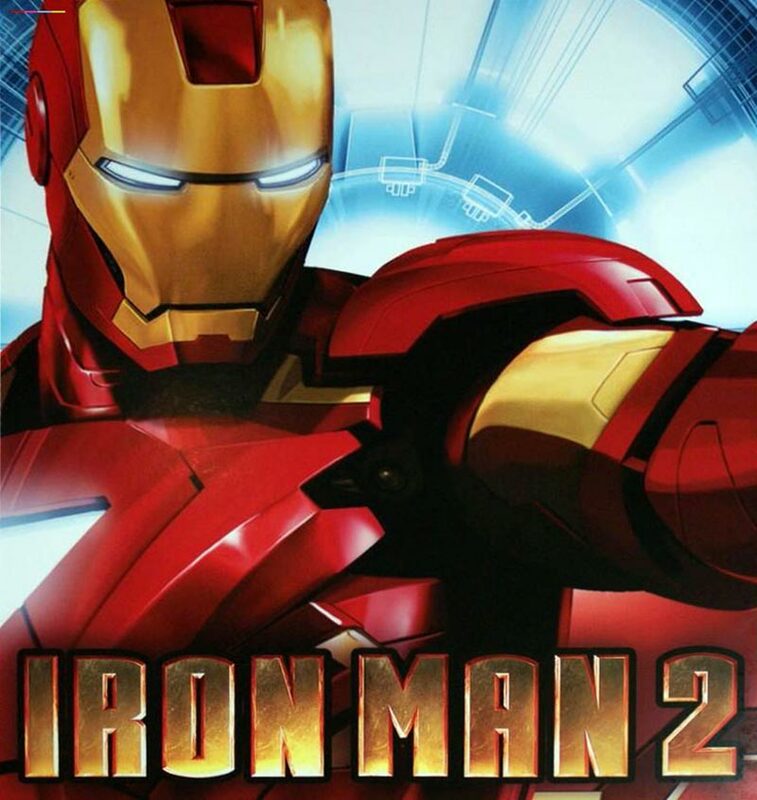 Iron Man 2 the sequel to the surprise runaway hit of two years ago in Iron Man is not quite as surprising and fun as that movie was, but still delivers great humor and action as far as the cavalcade of comic book movies put out by Hollywood these days. …That’s only the first 20 minutes or so but I’m going to stop for a second and ask if you’re thinking what I’m thinking, namely that Iron Man 2 is making the same mistake that was levelled at Spider-man 3 of throwing too much into the mix. 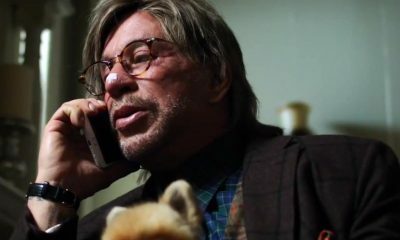 Do we really need Stark vs. the US Government, a rival tycoon and the mysterious Vanko? Aside from muddling proceedings, that’s three bad guys we’re expected to hate. It may sound like it, but to call Iron Man 2 the Matrix Reloaded of superhero movies is not meant to be an insult. 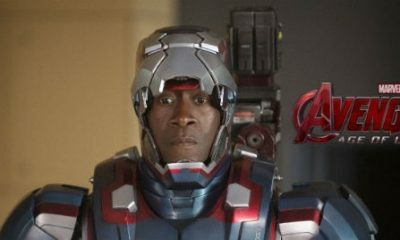 Like that highly-anticipated follow-up to the Wachowskis’ runaway blockbuster, Jon Favreau’s sequel essentially offers more of what at least superficially made the first successful, although rather than dubious philosophy and bullet-time cinematography, Iron Man 2 features a wealth of Robert Downey Jr., a general off-the-cuff sense of humor, and high-tech showdowns between dudes in robot suits. Rating: PG 13 for sequences of intense action and sci-fi violence and some language. This film was very entertaining – I liked how they mixed in a lot of comedy with the action – the comedy definitely helped kept it going. It definitely felt like it was worth it. I enjoyed seeing some references to some other comic book characters. 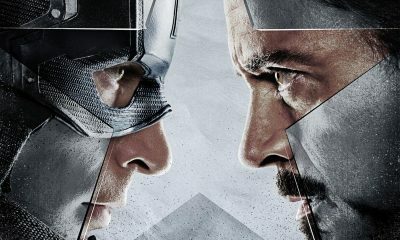 I especially enjoyed Scarlett Johansson’s scenes near the end, very awesome! It was ok. First one was much better.